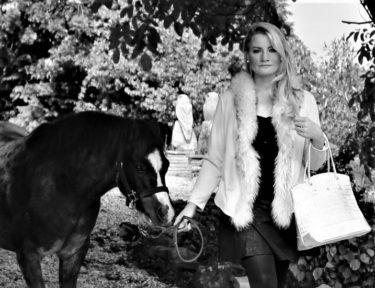 iCandy is one of the most iconic pushchair brands in the UK. Although it was initially established many years ago – back in 1933 – it appeared on the yummy mummy radar in 2005. The fashionable pushchairs expertly combine style and performance and they have become a must-have item for new parents. I was lucky enough to visit the iCandy HQ recently in order to marvel at some of the amazing creations. It was the perfect opportunity to see, first-hand, where these renowned pushchairs are invented, designed and built. Quite frankly, I was blown away. With various friends and relatives welcoming little ones almost every month of the year at the moment, I am surrounded by baby chatter and I love it. If you imagine a kid in a candy shop, this was how I felt in the iCandy showroom and I was the envy of all my friends who are nurturing newborns. There was every imaginable iCandy: peaches, oranges, raspberries and strawberries. Light weight, off road, limited edition partnerships and even adorable miniature iCandys for dolls! But the best by far was the all-singing all-dancing iCandy Peach 2018, which is the latest addition to this pioneering brand’s range. 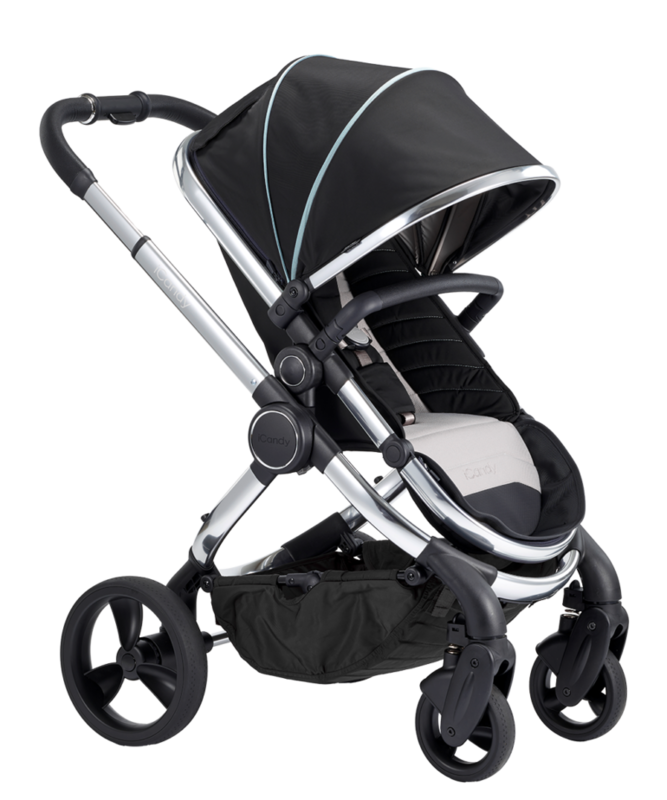 The iCandy brand is particularly well known for progressive design and the use of aeronautical technology. It showcases outstanding engineering and this is paired with luxurious materials to create a highly desirable product. The results of such innovation are seen and felt in the effortless performance of its pushchairs. There is fantastic fluidity throughout the range and these machines are smooth to handle from the very first touch. iCandy pushchairs give your baby a seamless journey, while remaining safe and comfortable, with a modern and stylish look. This year, the iCandy Peach 2018 has been turning heads. ‘The Icon. Re-imagined.’ is the strapline and this addition to the collection is very special indeed. The iCandy Peach 2018 is something to earmark if you are a mum-to-be. While the iCandy Peach was first introduced in 2009 as the flagship model, it has been enhanced since. Every time a new product is released from iCandy, it must echo the same instantly recognisable iCandy DNA of the Peach pushchair legacy and build upon its predecessor’s success. 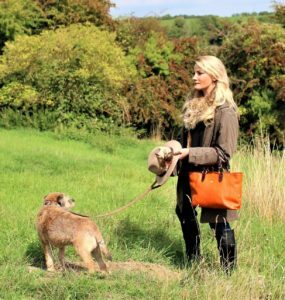 The new Peach has been carefully considered and represents everything that parents love about the existing range, but it is also infused with additional style and functionality. New features have been incorporated into the design to ensure the pushchair goes above and beyond. – P.U puncture proof tyres delicately caress the streets and pavements, offering extraordinary comfort for your baby and an experience unlike anything else. What’s more you can pop them off when they’re in need of a quick clean! – A sleek and clean finish, in keeping with the catwalk trends. Flamboyant pops of colour are also introduced throughout the DNA of the pushchair. These can be seen within the finer details of the stroller, such as the embossed zips. No minor detail has been neglected. – Rich textures are immediately apparent and there is a ‘cut and sew’ design. The palette of colours use of lighter shades in the interior of the seat unit, which is juxtaposed with the darker tones used on the exterior of the pushchair. This is really obvious when it stands next to the older Peach. – Ample space for baby to grow, holding a 25kgs, with an adjustable calf support for a growing baby. Yes modern babies are getting bigger and iCandy is growing in line with waists! – Two handy storage pockets on the back of the seat unit ensuring your valuable items remain close at hand. No need for an extra handbag – cards, keys and phone are right there. – The canopy of the pushchair now features a peak and extendable panel, along with a mesh ventilation window for improved air circulation and temperature comfort. This is great for checking if your baby is sleeping without getting caught. – The extendable hood also offers extra shade for baby, thanks to the use of smartly placed magnets, which control how much of the canopy is exposed to the elements. This “smart vent” function helps ensure that the temperature for baby is always at the optimum level. 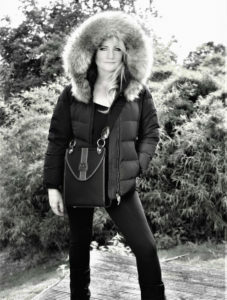 This makes it the perfect multi-climate pram from sunshine to the ski slopes! – Parents will no longer be required to purchase a separate carrycot and the fabrics used for the carrycot and seat unit now share the same frame. This means once baby grows out of the carrycot, the fabrics can be stripped away from the carrycot frame using an innovative “zip in, zip out” design, transforming the carrycot into the seat unit. – The carrycot has also been made larger and is able to support two large carrycots on the one chassis when being used in double mode. – The Duo Pod, a multi-climate comfort system which combines both a footmuff and seat liner in one. The liner is fully reversible, with a fleece side for winter, and a smoother side for summer. These great new editions save money and space and stop your house from becoming like a pram store. – The shopping basket is much larger; increasing by a further 5kgs, providing parents with a total of 10kgs to use within the basket. This is great as there is no need to hang bags on your handles, which can be dangerous, as there is ample space underneath. – A carry bag has been added to the basket, slotting seamlessly into the existing design being removable for use as a satchel. 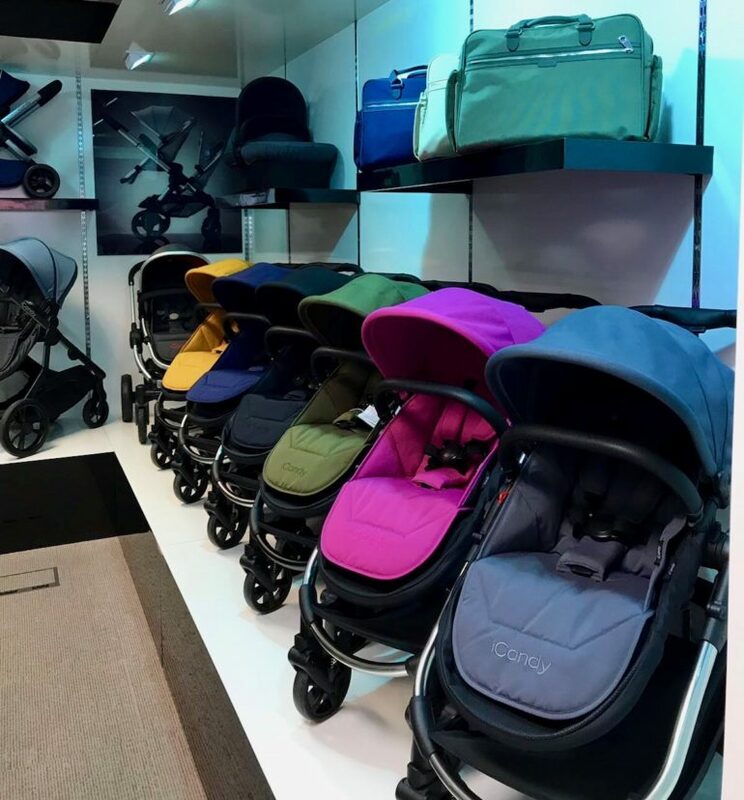 – The iCandy autolock has also been added to the stroller, meaning the pushchair will lock automatically as it’s folded, the perfect complement to the famous one-hand-fold of the Peach. It really is as simple as two clicks and you’re away. – A swivel bumper bar is now included on the Peach. This makes life so much easier when lifting baby in and out. – The new four position one hand recline system, which is located on the back of the seat unit, whilst the brake is now purposefully located off centre, making it simple to access when using the pushchair in double mode. – Finally, the iCandy first ‘cinema seating’, which revolutionised the perception of a tandem pushchair. This means a parent can maintain all important eye contact with both of their children in double mode, reversing the seats also makes it possible to put children into any desired position, parent facing and world facing. 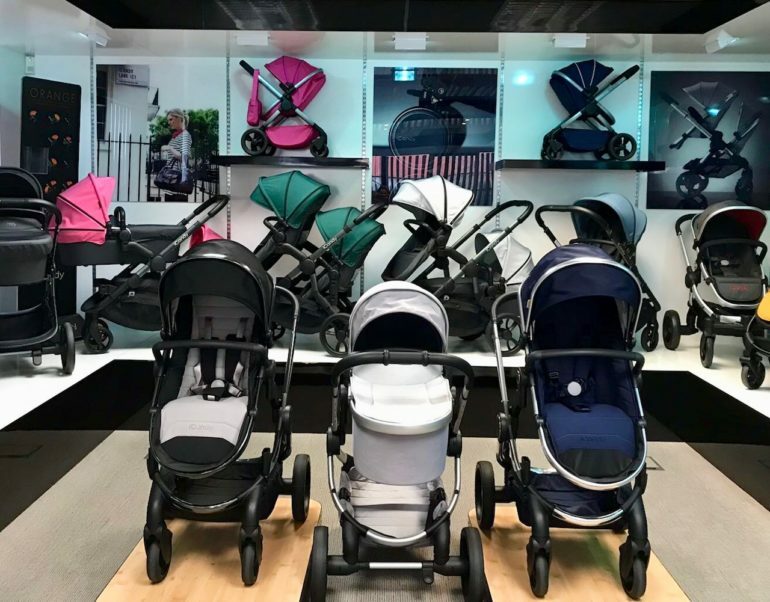 With over 60 improvements to the current model, a new benchmark has been set in the luxury pushchair market. With four distinctive colours Dove Grey, Beluga, Indigo and Damson and three chassis options: chrome, Satin with black leatherette and the Phantom, displaying a delicious dark matte grey, I know what I would choose. So for all those fashion-conscious parents who want the ultimate for their little bundle of joy, I suggest taking a look at the ‘Icon Reimagined’. The latest version of the iCandy Peach will set you apart from the crowd. Available online and in stores now. You can find out more online at www.icandyworld.com. iCandy is stocked in many stores in the UK, including John Lewis and Mothercare.